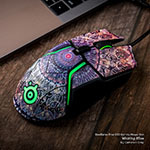 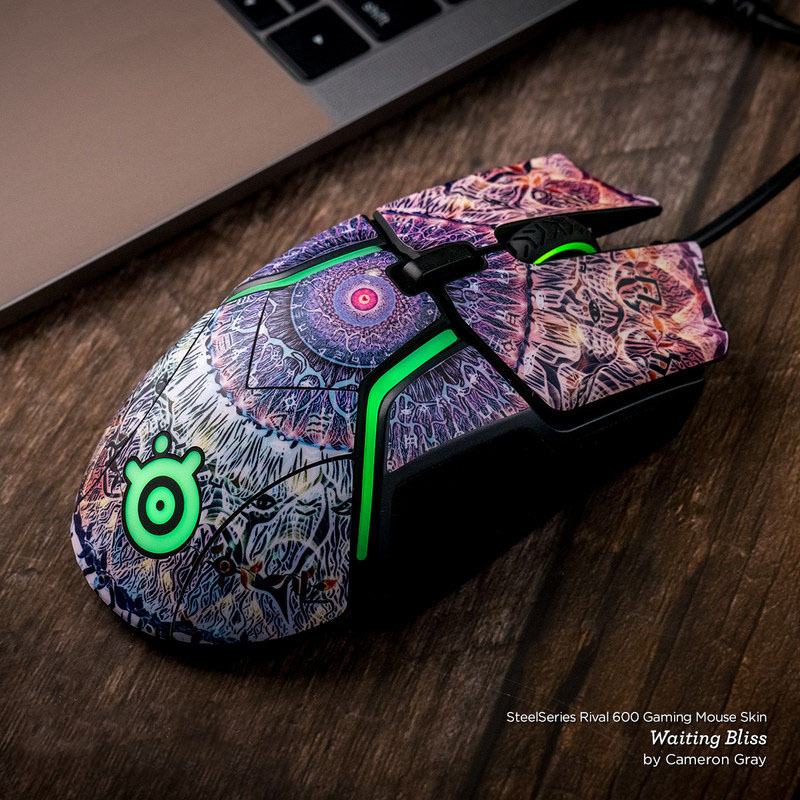 iStyles SteelSeries Rival 600 Gaming Mouse Skin design of Green, Black, Blue, Pattern, Turquoise, Carbon, Textile, Metal, Mesh, Woven fabric with black colors. 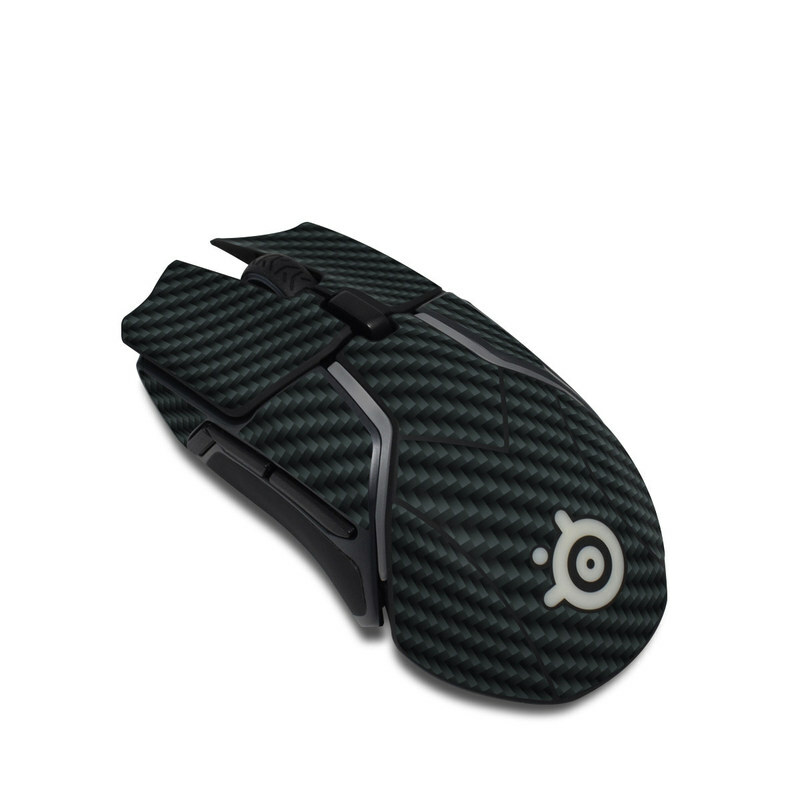 Model SR6-CARBON. 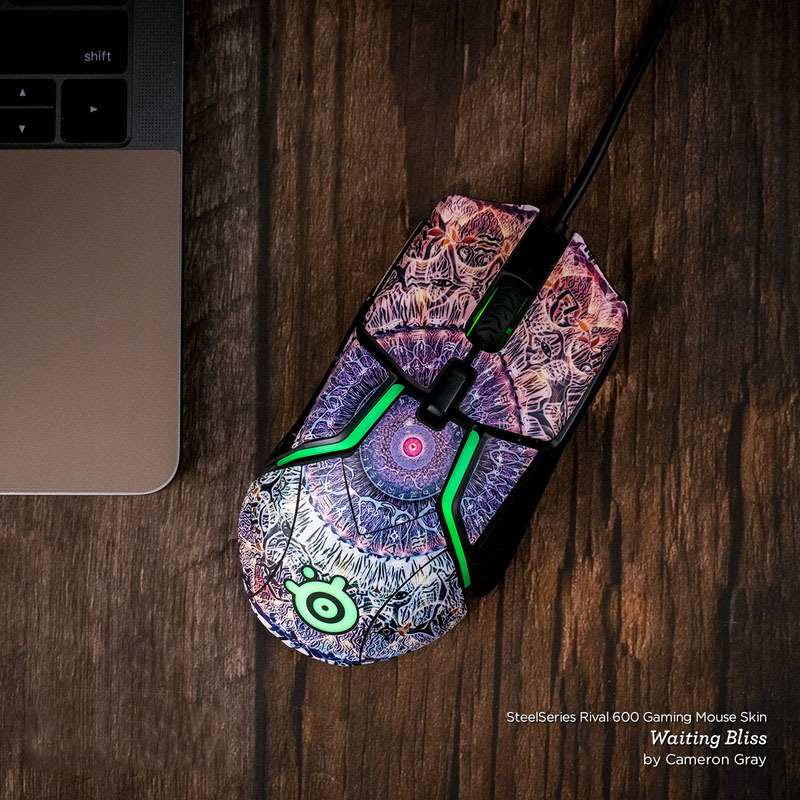 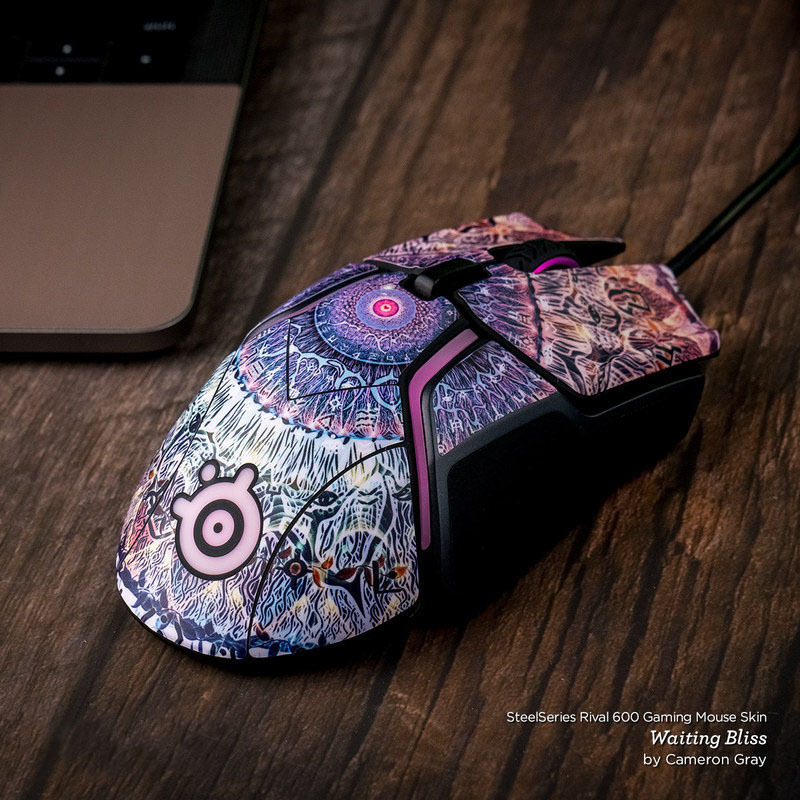 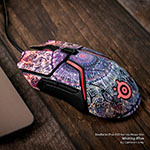 Added Carbon SteelSeries Rival 600 Gaming Mouse Skin to your shopping cart.